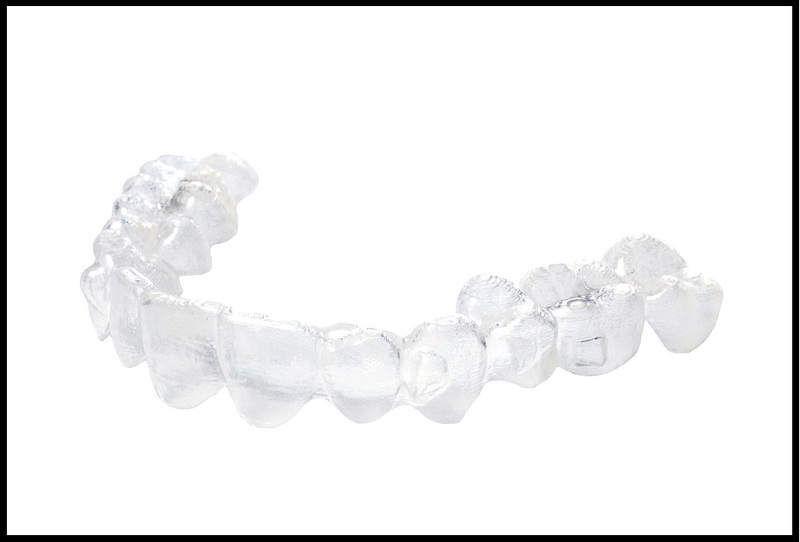 Sun Dental Labs now offers a state-of-the-art solution to aligners manufacturing. 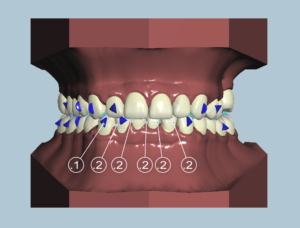 Once the necessary records are uploaded, an aligners plan is generated by our team. 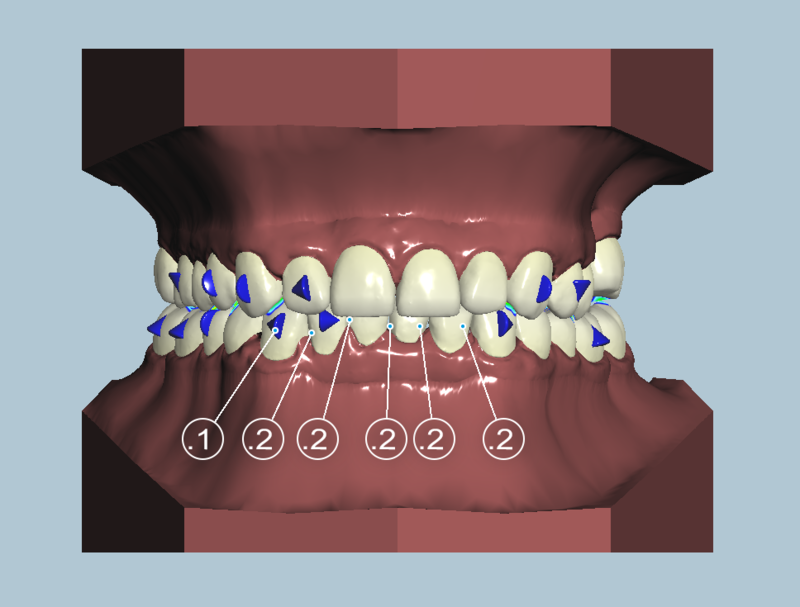 Then, the SunClear 3D orthodontic software is used to review, modify and accept the plan. 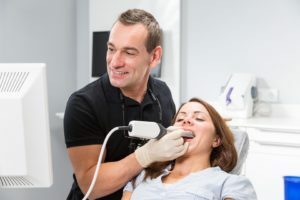 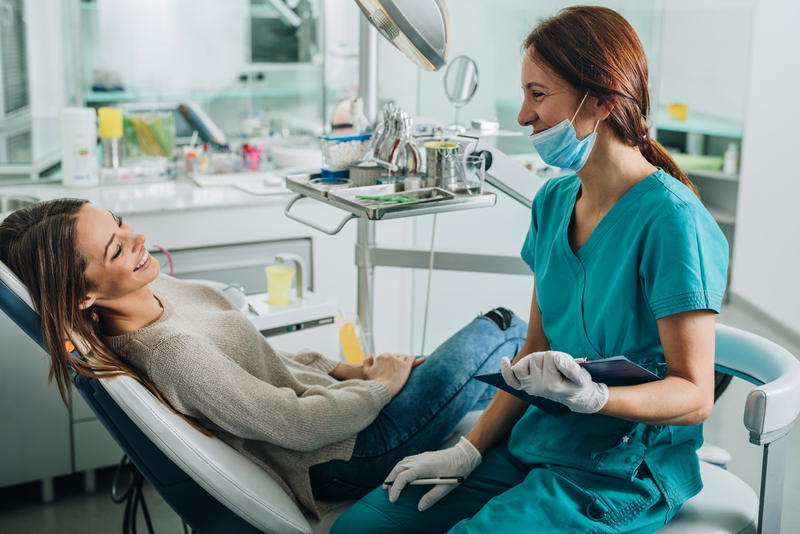 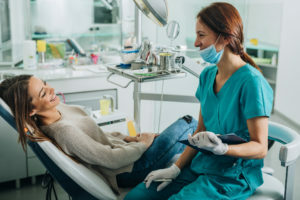 More and more patients are asking for aligners but due to costly Aligners Lab fees, many are forced to decline treatment or go online for (do it yourself Aligners). 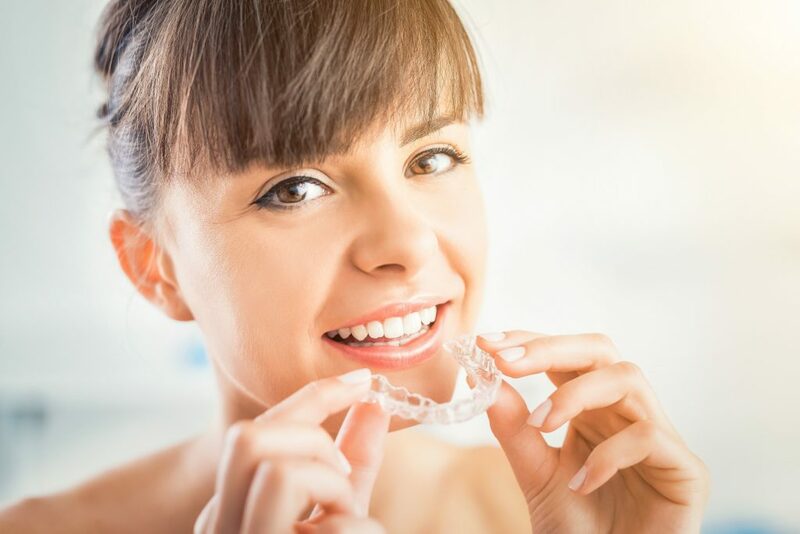 Thanks to SunClear 3D aligners design software and manufacturing solution, digital orthodontics has now become more affordable. 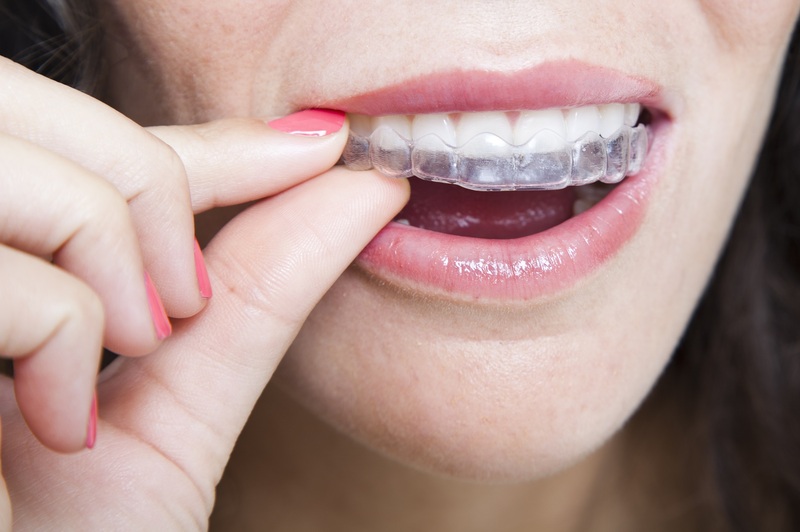 What type of trimline with SunClear Aligners? 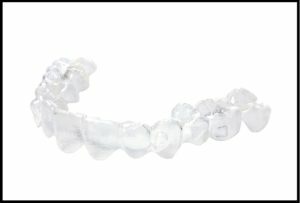 Straight-line trim is found to be best for fit and retention of aligners.